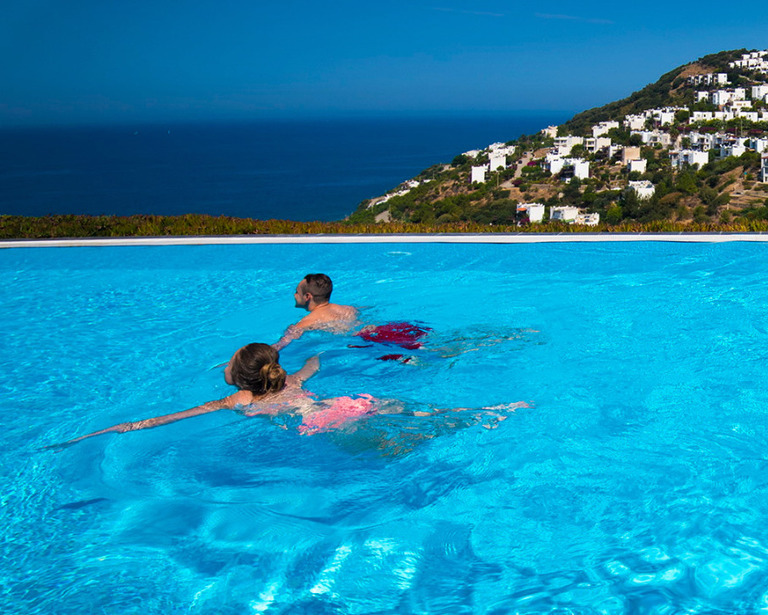 Peninsula Villas Bodrum is an independent boutique holiday villa rental company specialising in a select number of premium holiday properties in resorts around the Bodrum Peninsula area of Turkey’s Aegean coast. 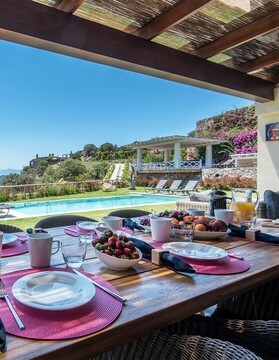 Our villas for rent in Bodrum are based in prime locations along the Northern shores of the Bodrum Peninsula including the sophisticated and increasingly popular marina resort of Yalikavak with it smart attraction, Palmarina. 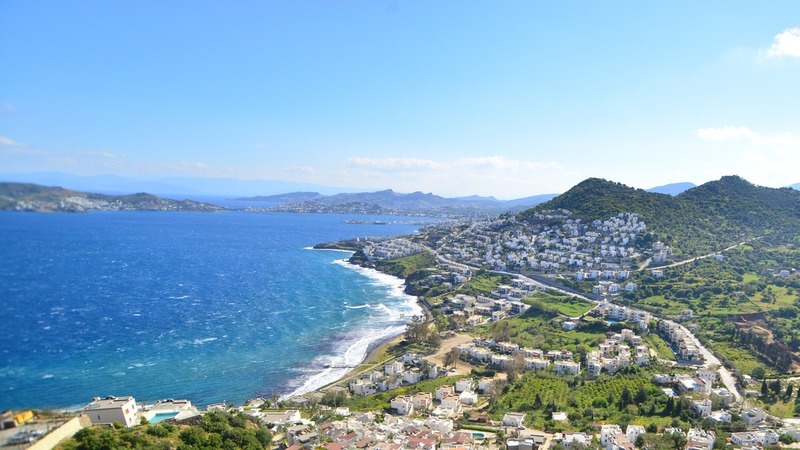 We also offer holiday homes for rent in Yalikavak's neighbouring towns, historic Gumusluk and beautiful Gundogan and Turgutreis in the West of the Peninsula. 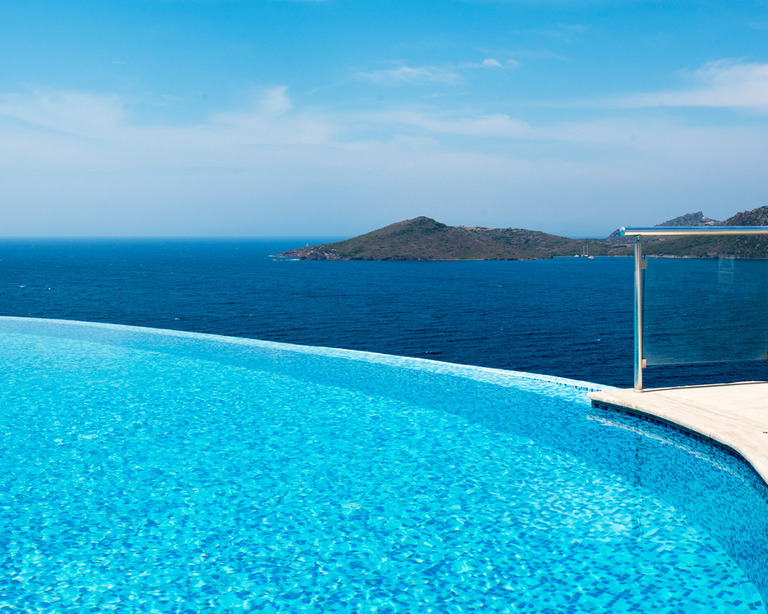 Yalikavak is only a 15-20 minute drive to Bodrum town and Bodrum's International Airport, just 45 minutes away. Our focus is to offer high calibre rental villas and apartments to the independent holidaymaker searching for quality holiday homes. 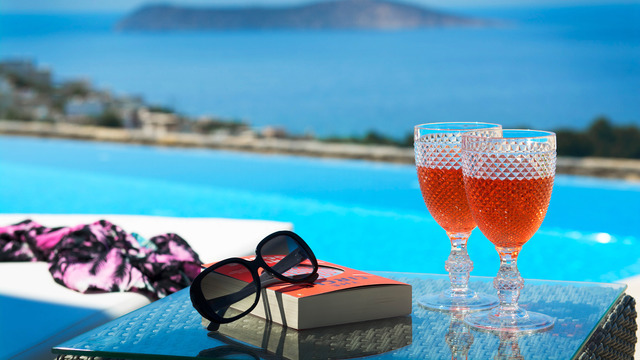 We have successfully rented holiday properties on the Peninsula and assisted many holidaymakers find their perfect holiday homes since 2006 and, with an established reputation, we are proud to have many repeat clients from all over the World returning to us year after year. Yalikavak is surrounded by gentle hills which provide spectacular views of the town and nearby Aegean coastline across to the Greek Islands. 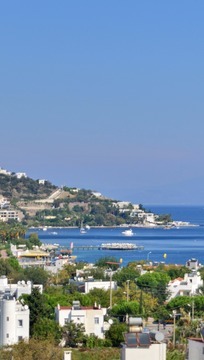 Formerly a fishing village for the Bodrum area, Yalikavak is now one of the most elite towns on the Peninsula. Yalikavak’s new and trendy super yacht marina, Palmarina, is now one of the most striking marinas along the Turkish coast. It can accommodate some of the most luxurious yachts from around the World and has attracted sophisticated cafes, restaurants, hotels and many branded shops within its leisure and social areas. Despite undergoing significant infrastructure improvements and some modernisation, Yalikavak still preserves its natural charm. Thursday is market day and a great opportunity to experience authentic Turkey where locals and tourists meet and mingle. There are also many little beaches along this part of the coastline, including two blue flag beach clubs. 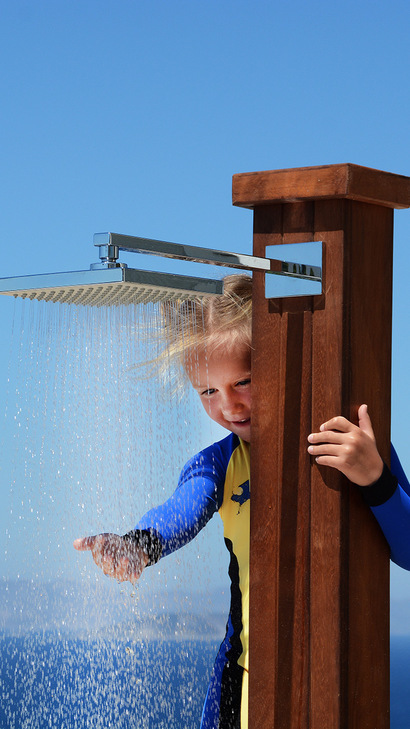 Why rent a self-catering villa with Peninsula Villas ? We understand choosing a self-catering holiday home from an internet search can be confusing and daunting, this is where our valuable knowledge and expertise can help. We also offer a secure online booking and payment system to put your mind at rest. Guests can pay by PayPal or a variety of debit/credit cards using Stripe payment system. 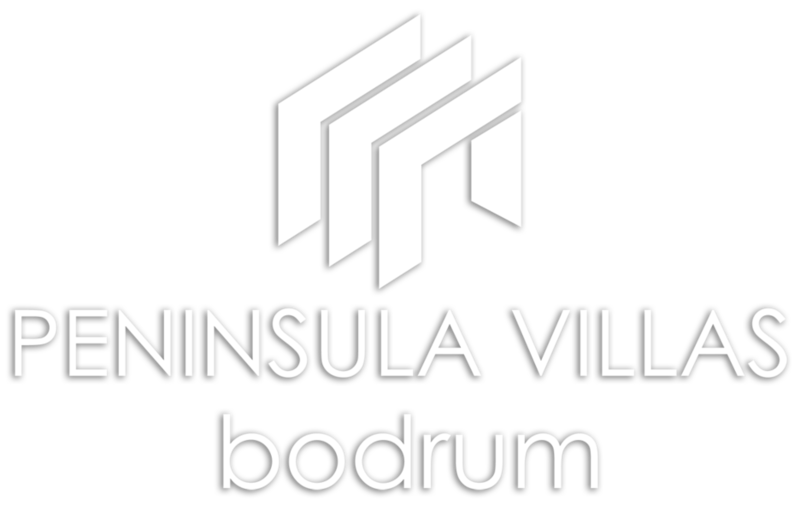 Having lived in the Bodrum Peninsula ourselves for several years, we know all the villas, all their locations and all property owners. Therefore, unlike some of the larger holiday rental advertisers, we know each property is real and actually exists! 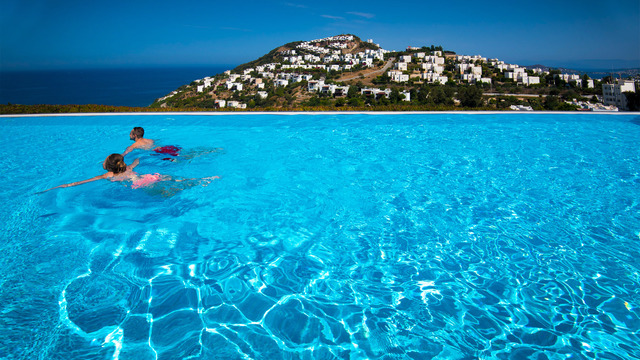 We can describe in detail the layout of rooms, access, pools, views, gardens etc, and are therefore well placed to offer accurate advice and guidance to ensure you select the right holiday home to suit you and your family’s needs. We are proud of the large percentage of repeat guests from all parts of the World returning to us each year, and this speaks for itself. 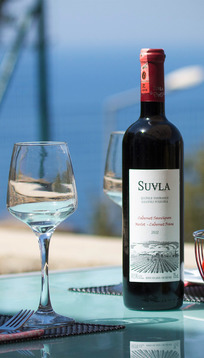 We work extremely closely with our villa owners and have strong relationships in place which is the platform for their continued support and trust. Happy clients, repeat guests, owners who care, and whom we have trust, are all vital ingredients in delivering memorable and wonderful holidays. Our reputation, and the quality of our villas and our outstanding service has attracted holiday makers from all over the world. 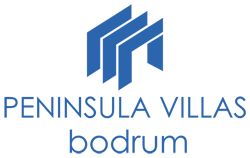 Our success is reflected in the excellent feedback you will see on this site, Trip Advisor reviews and on other platforms where we advertise.